Home » Accessible Applications , Advertising and Marketing , Android , Apple , Audio , Backup , Blogger , Burning , CentOS , Compiz Fusion , Data storage , Databases , Desktop Environment , Editors Blog , Fedora , FTP » Top 10 blog posts for January 2015 from Linuxlandit & The Conqueror Penguin. 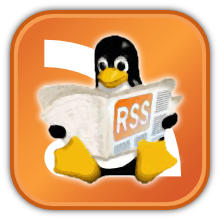 Top 10 blog posts for January 2015 from Linuxlandit & The Conqueror Penguin. 10.- 12 Lesser-Known Google Projects That Are Absolutely Amazing.